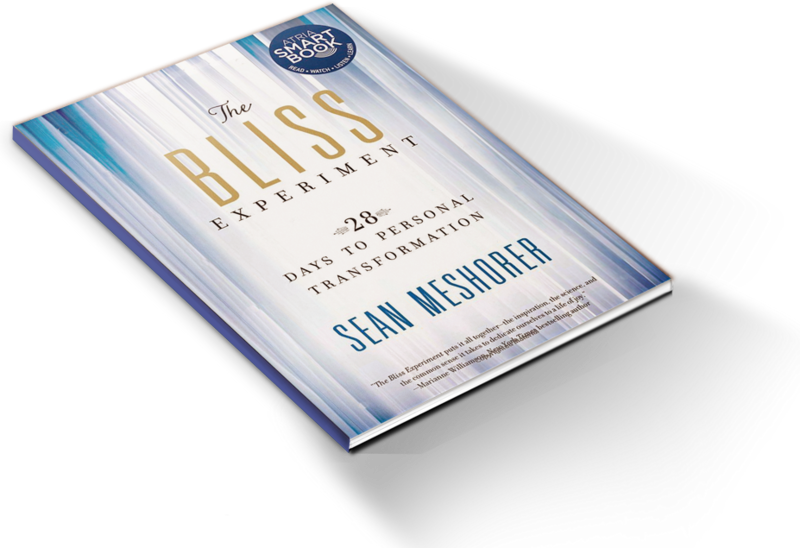 One of the key points I've been making is that bliss practices can actually help us feel more deeply connected to others and the world around us, even when we do them privately and by ourselves. In fact, as I've often stressed, it's actually possible to be perfectly blissful even if were trapped in a darkened prison cell without any luxuries, entertainment, or even human contact. That hasn't always been an easy thing for people to grasp. It seems almost contradictory: how can doing individual practices in our minds all by ourselves impact other people and make us feel more connected? Shouldn't they make us feel disconnected and isolated? Brand new scientific research helps prove that even solo bliss practices can actually decrease our loneliness. That's the finding of an incredibly important new study conducted at Carnegie Mellon University and published in the medical journal, Brain, Behavior, and Immunity. Researchers found that meditation helps older adults combat their feelings and perception of loneliness. In fact, meditation succeeded where more obvious and traditional techniques such as encouraging participation in community centers and other forms of direct social networking failed. Two reasons (at least). First, meditation helps us become more aware of and present in the moment. The greater our centeredness in the moment, the more connected to the great symphony of life--and all other beings--that we feel. But it goes deeper than that. Meditation and other bliss practices break down the false sense of separation created by our egos. The more egoic we are, the more we create an impenetrable barrier between us and the rest of the world. Meditation helps us more clearly see and experience the world for what it really is: a vastly interconnected biological and spiritual system. In truth, there is no firm separation between me and others or anything else. From a biological perspective, humans are an open system. We require the continuous taking in of "external" things such as air, sunlight, food, water, and so on in order to survive. Every seven years, the cells in our body change over completely. The very same molecules that constitute us were once other parts of the universe--stars and planets and objects--that flow into us, become us, then flow out again into other people and yes, eventually planets. The more blissful we are, the more we realize this. Of course, spiritual adepts have known this for millennia. But what makes our time so exciting is that now the objective world of science is slowly starting to piece together and prove this enduring spiritual truths.